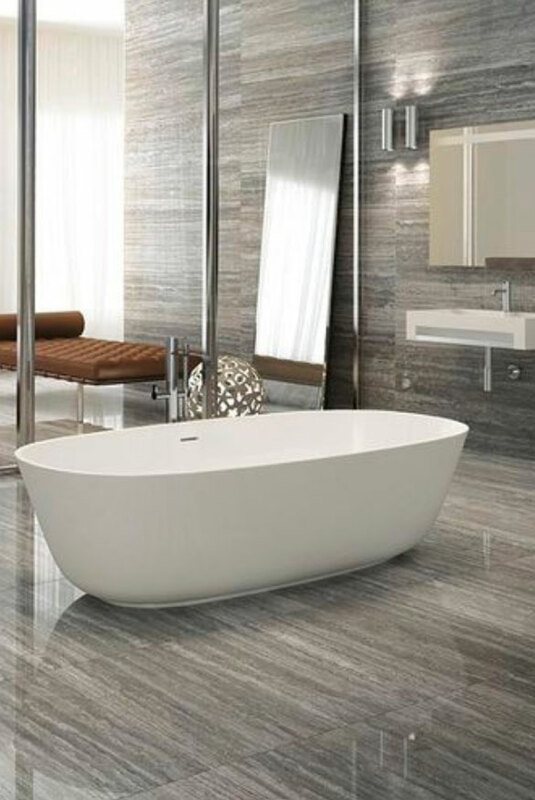 What Are Large Porcelain Slabs? 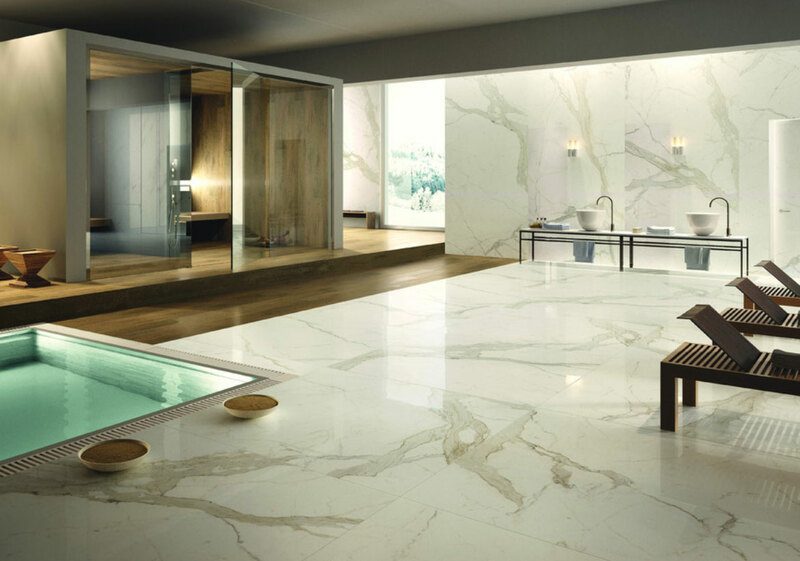 Large porcelain slabs, popularized in Europe, are a new concept that has really hit the ground running. People are falling in love with the idea of using large porcelain slabs for a variety of different construction and remodeling projects, including flooring, walls, countertops, and much more. Imagine trying to construct an entire wall out of a natural stone or marble slab. It would be nearly impossible, considering costs, density, and the amount of labor involved! That’s where large format porcelain slabs come in handy. 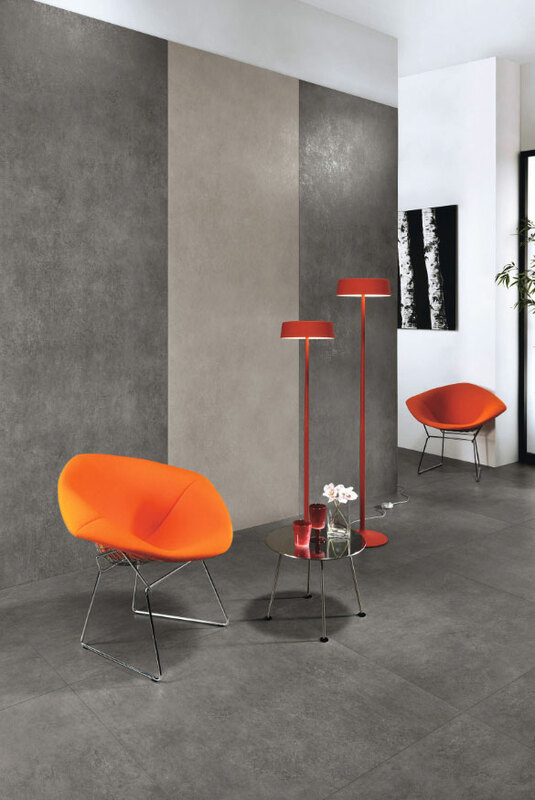 And thankfully, it isn’t too difficult to get your hands on porcelain tile slabs. If you’re in the business of saving money, time, and labor on a renovation project, you might be interested in learning more about these miraculous slabs of porcelain that are revolutionizing the modern world. 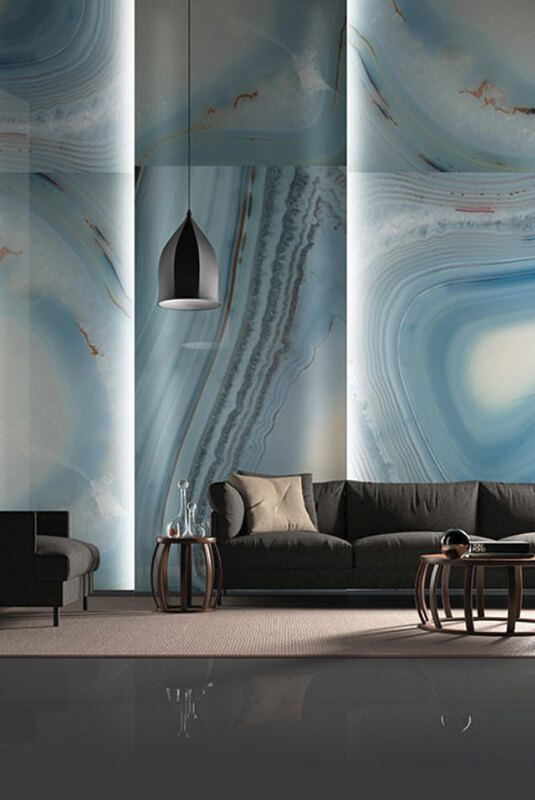 Whether you enjoy the marbled look, or you are seeking something to give the stunning appearance of a room made of stone, you can find plenty to enjoy with these versatile and highly useful large porcelain slabs. Slabs of porcelain can come in sizes as large as 10’ x 5’, though they can be custom ordered to be much bigger or smaller. One of the most notable qualities of these slabs that you might discover in person is how thin they are. Measuring just 6-12mm in thickness, they automatically become some of the easiest and most lightweight materials to work with. While it’s not exactly marble, porcelain slabs that look like marble can often be much more versatile than the dense natural stone. For example, think about how simple it is to maintain and care for porcelain. You are already familiar with the substance, as it is used to construct affordable countertops, floors, and well-known bathroom appliances. 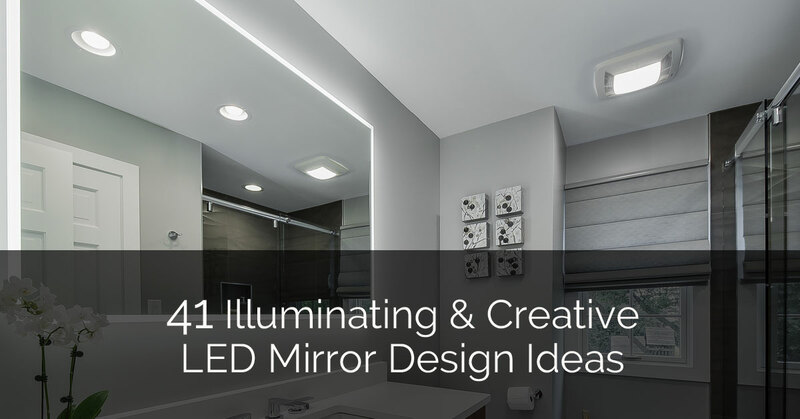 That versatility can extend even further to include walls, backsplashes, patios, fireplaces, tubs, and even more. It can reach places that marble could never dream of. Plus, it’s much more efficient to handle and transport in a size that big. Large porcelain slabs are usually installed on top of a substrate, such as a dense foam backing or even a cement board. 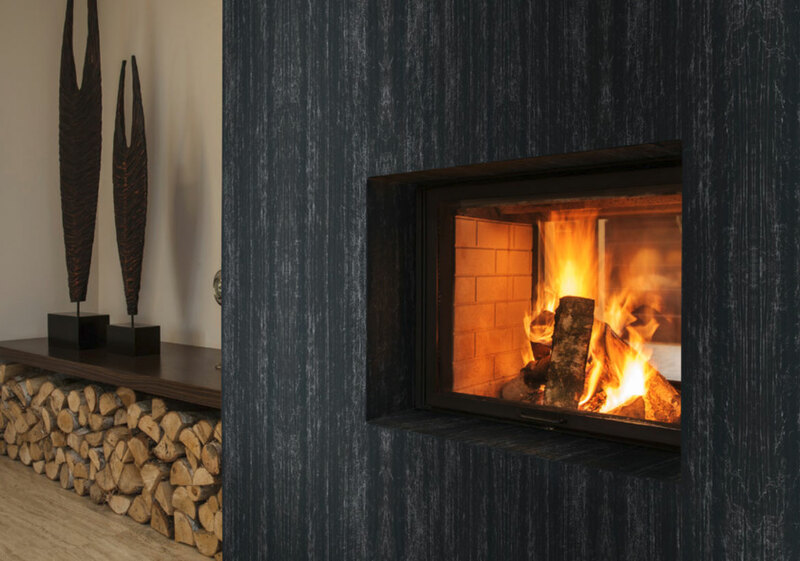 This is to be used as the buffer between the porcelain and the support, which is typically plywood for cabinets and natural stone for solid walls and other surfaces. It’s important to note that porcelain tile slabs can be installed directly on top of existing natural stone, as long as it is natural. Marble, quartzite, and granite are all viable options. Because the porcelain is so thin, it makes it so lightweight. It’s very easy to transport and can be installed in slabs, tiles, blocks, or custom shapes. It can be applied on vertical surfaces, horizontal surfaces, and smaller decor. It would perhaps be a shorter list to mention the ways porcelain slabs don’t save you time, work, and money. In fact, new production companies have been able to manufacture large format slabs that are larger than ever before, making it even easier to cover a wall or a floor in no time at all. But how exactly are these slabs helpful? What are the many benefits of using large format porcelain slabs for your building and renovation projects? 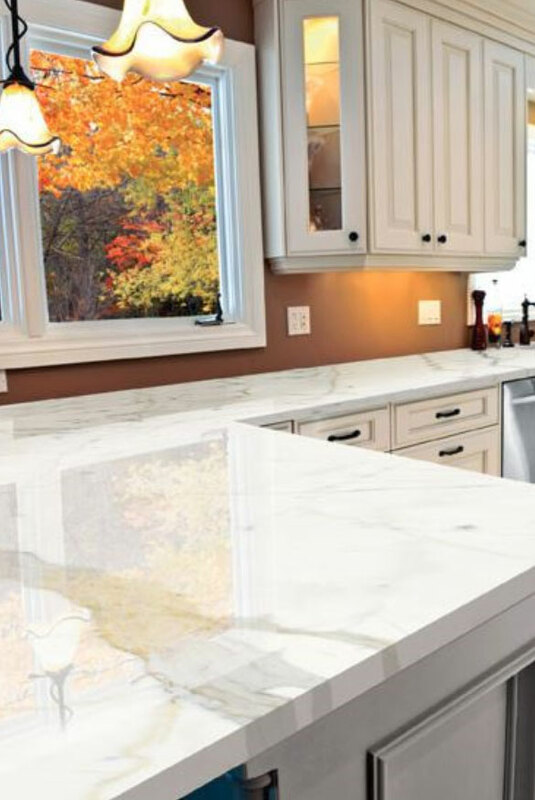 Keep reading for just some of the ways you can save time by utilizing large porcelain slabs in your remodeling project. There are fewer joints and seams to work with when you are installing these huge slabs. A singular, solid surface will make you want to run your hands along the walls or floors without feeling any kind of seam or break. This automatically makes it not only easier to install but easier to enjoy as well. While some tiled floors and decor gain charm from having grout, you don’t always necessarily want to deal with it. That’s where these large porcelain slabs come in handy. There is significantly less grout when installing these slabs, as they can cover large surface areas of over 10’ with a surface as smooth as marble. In many ways, porcelain slabs are up to par with natural stone – but when it comes to grout and seams, it offers something even better. The ease of installation cannot be overstated. By preparing a substrate beforehand, they simply need to be placed on top of it and stuck down with mortar contact cement. An epoxy material can bond the seams together, and sometimes, the seams are even difficult to see once the job is done. This can save heavily on the labor of trying to install more traditional slabs and stone pieces. Erecting marble and installing stone countertops often takes a lot of time, labor, and custom specifications. While the porcelain slabs can be cut to a specification as well, they are a much easier material to work with. Their lack of thickness and density (while still offering a great deal of durability) lend themselves well to almost anything. Porcelain is not difficult to clean at all. You can use any of your favorite multi-purpose cleaners to keep the surfaces clean. Simply wipe them gently with a cloth while using your cleaner, and make sure to dry it thoroughly. 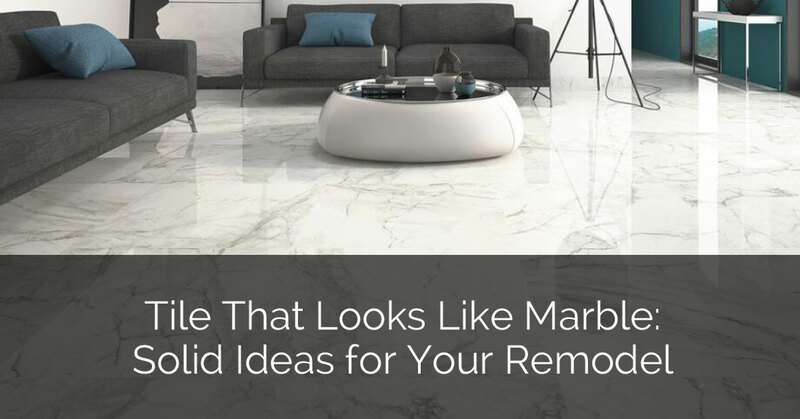 You don’t need to worry about the kinds of chemicals, buffers, or abrasive materials you’re using as you would with marble. Compare the difficulty of cleaning real marble with the ease of cleaning porcelain. There’s almost nothing to it! The advantages don’t stop there. There are other perks that can be enjoyed with large format porcelain slabs that you may never have dreamed of before. The only misfortune is that they didn’t make their way into the United States sooner. Keep marble and other dense natural stone in mind when taking a look at the following list. 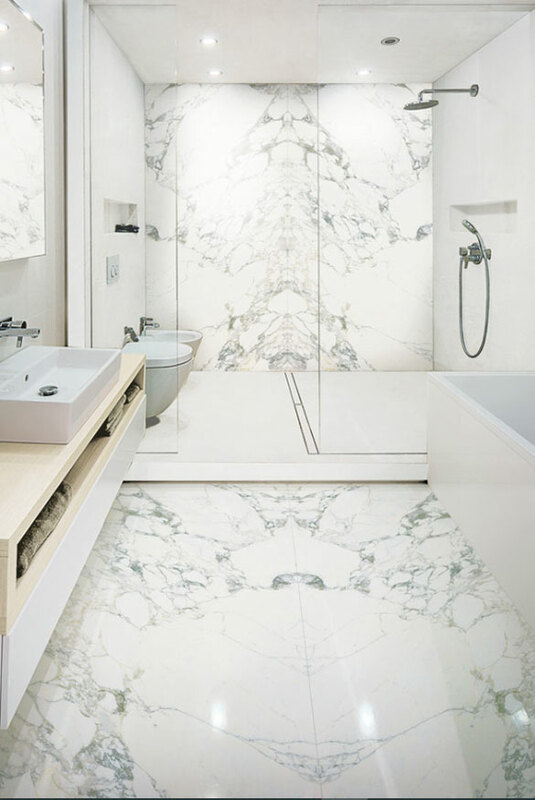 Imagine how difficult it would be to deal with marble of that size and caliber, rather than something as versatile and flexible as the large porcelain slab. 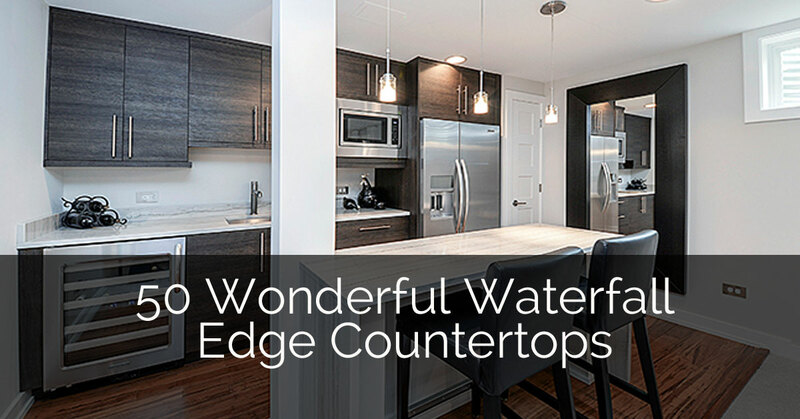 Extreme heat resistance – Perfect for countertops! Don’t worry about melting your porcelain slab if you need to put down a hot pan straight from the stove. It’s a great surface material for performing all of your temperature-based tasks without having to be concerned with wear or tear. Stain-free – On a similar note, it’s almost impossible to stain porcelain. Whereas with marble or quartzite, you risk nasty stains every time you spill dark liquids or food items on it. In fact, even just a touch can cause permanent damage. But the same cannot be said for porcelain, which can be cleaned in a jiffy and will not absorb or resorb stainable substances. Will not scratch or wear – It’s super difficult to cause any scratches or chips on a porcelain surface. Unless it were to be rammed by a bulldozer, it can’t be hurt. Anything from dropping a kitchen knife to resting heavy bricks upon it will not cause it to crack or wear down. It’s invincible compared to the caution you must exercise when dealing with a marble surface. You don’t need to get rid of your existing surfaces – If you already have a solid surface in place, porcelain slabs can be installed on top of it. 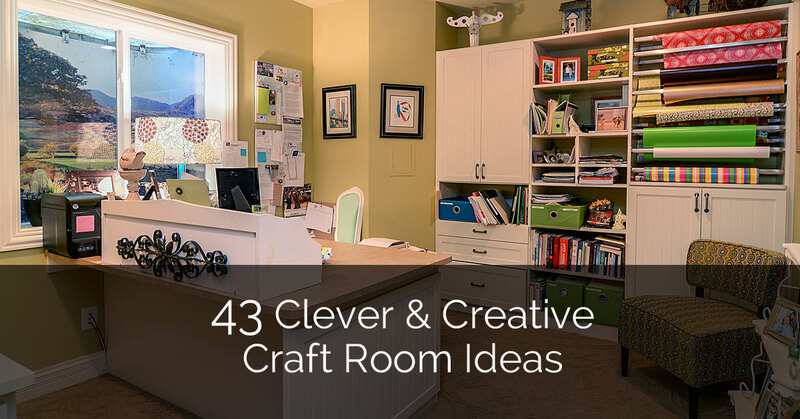 As long as you prepare the right materials, it can be situated to fit anything at any time. You might be imagining a large format porcelain slab as a singular rectangular material that towers over any worker who is using it. And you’re right! That is what most porcelain slabs look like. However, that one slab can be transformed into a variety of different items that contribute to functional and beautiful pieces of decor around the home. Let’s take a look at some of the more popular examples. 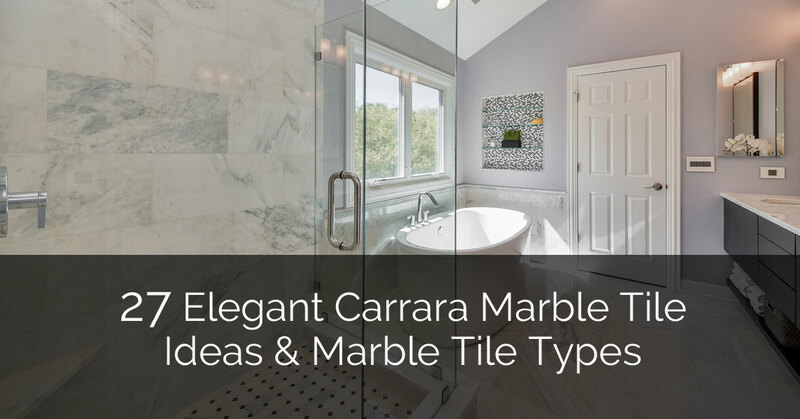 Not to mention traditional surfaces and areas that can highly increase the value of your home with porcelain slabs that look like marble! 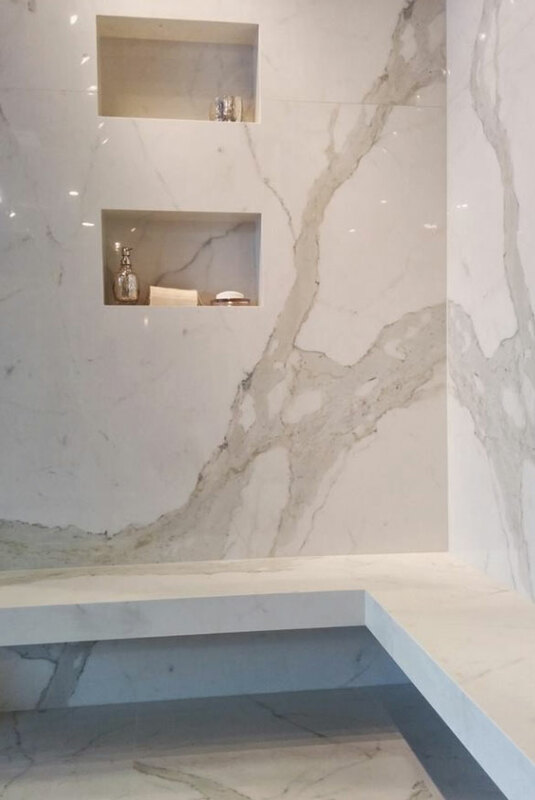 Perhaps the newest and most popular way to have shower walls with a marbled look, porcelain slabs for shower walls are a must-have for any new home. You won’t have to worry about it wearing and tearing over time, nor will the water affect it negatively. In fact, it will be refreshing to be able to enjoy a marble-themed wall without having to worry about getting a shock of a chill down your spine when you touch the cold stone. Porcelain works for you, not against you! Porcelain marble-look slabs are quite popular in the kitchen as well. 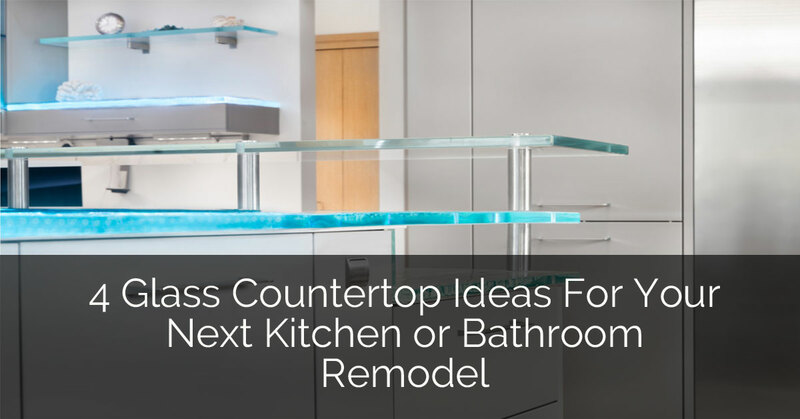 If you are building a countertop or an island from scratch, or if you are looking to replace your already-installed stone countertops, this may provide the perfect solution. Large porcelain slabs for countertops are designed to minimize the amount of grout and joints needed. You can even opt for a completely solid surface which will give your kitchen the look you desire. 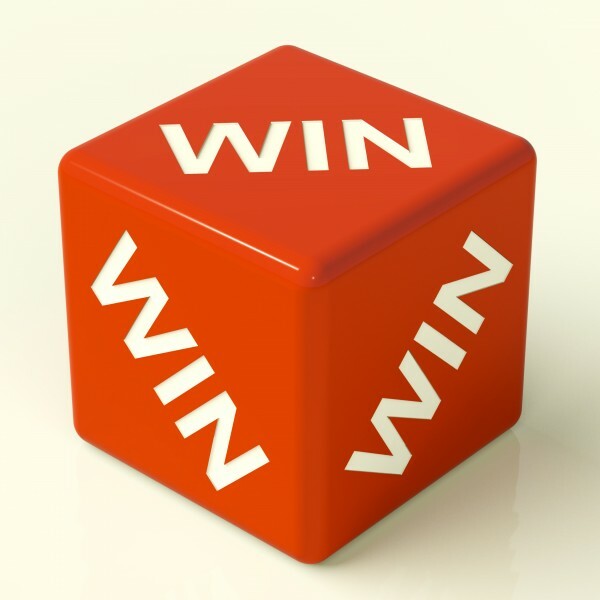 Don’t forget about ease of installation, too – they will go on in a jiffy! 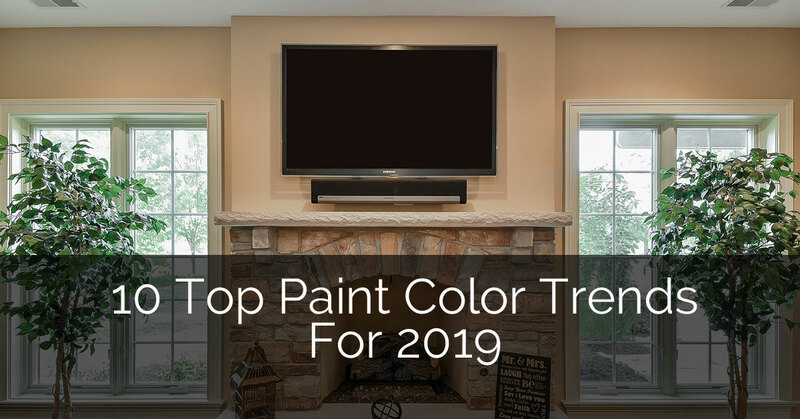 You won’t regret an investment in one of the most revolutionary new surface trends that the remodeling industry has seen in a long while. When large format porcelain slabs were first introduced in Europe, they became so sensational that they made their way over to the North American remodeling scene. And it’s very easy to see why. When it comes to porcelain, there’s almost nothing it can’t do. 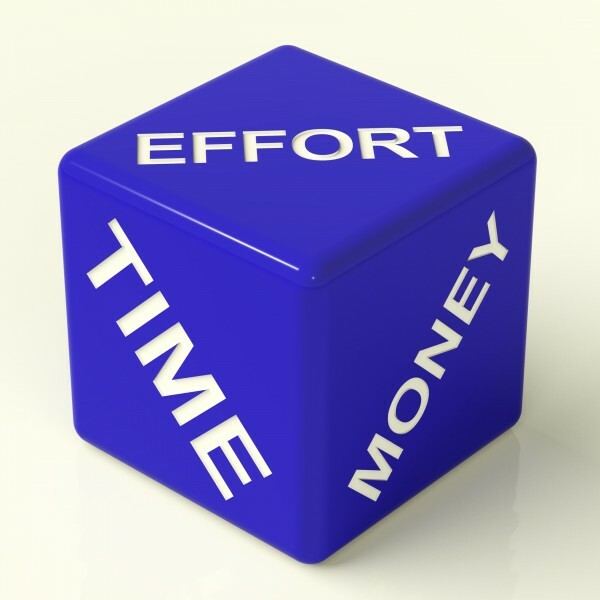 Plus, it will save you time, money, and labor in the process! Now you can have a beautiful marbled countertop, floor, and vertical wall made completely of porcelain – but your guests and friends are none the wiser. It looks, acts, and feels like real stone, while eliminating all of the things about real stone that are the most annoying. 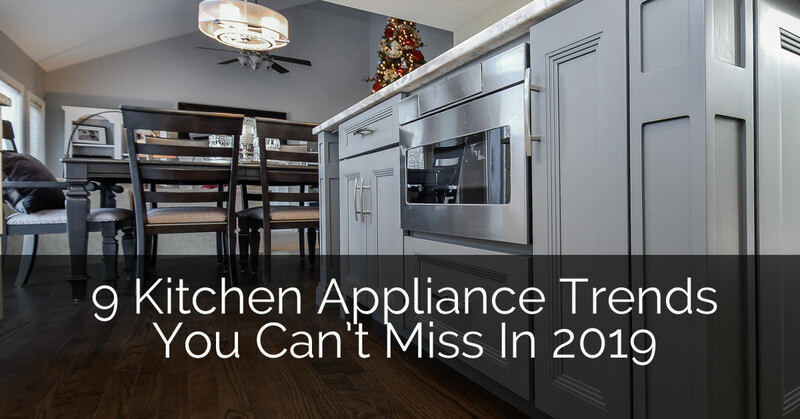 You don’t need to worry about investing in stain, heat, or scratch protection. 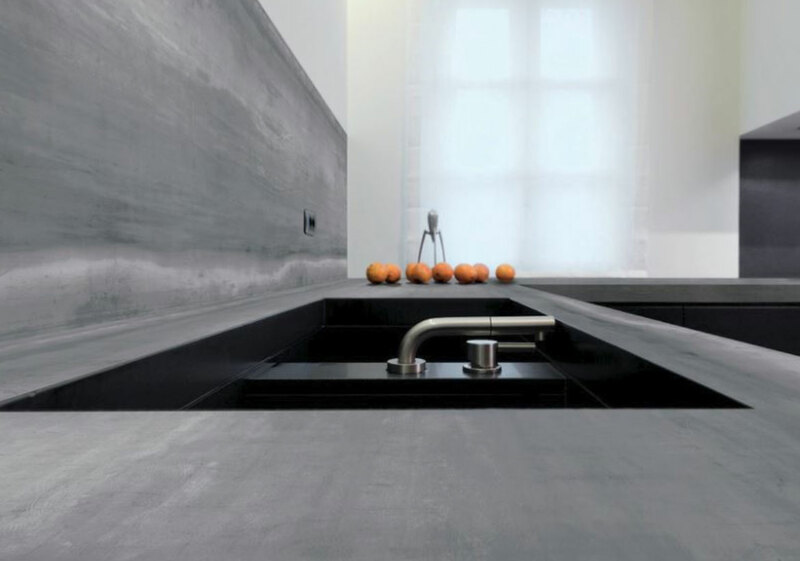 You don’t even need to take down your old stone surfaces to install this new, thin material – it can just go right on top! It will definitely serve to increase the value of your home for years to come. Bryan Sebring2019-03-18T12:33:25-05:00Categories: Home Remodeling|Tags: Bathroom Remodel, Countertops, Kitchen Countertops, Remodel Your Home, Showers|Comments Off on What Are Large Porcelain Slabs?